On top of that, we have the latest list of talented Showcasing Artists who will be joining us here in March. 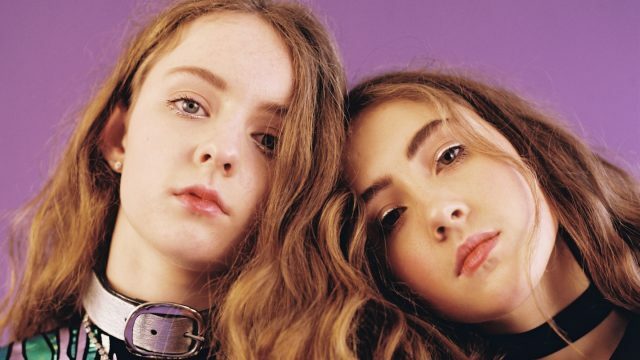 Leading the group announcement is one of the original no wave artists James Chance and the Contortions, UK indie rock group Blaenavon, Let’s Eat Grandma, T-Rextasy, and more. We even have the 5th Anniversary of the K-Pop Night Out showcase in store!